Is there anything lovelier than a cloud of peonies? 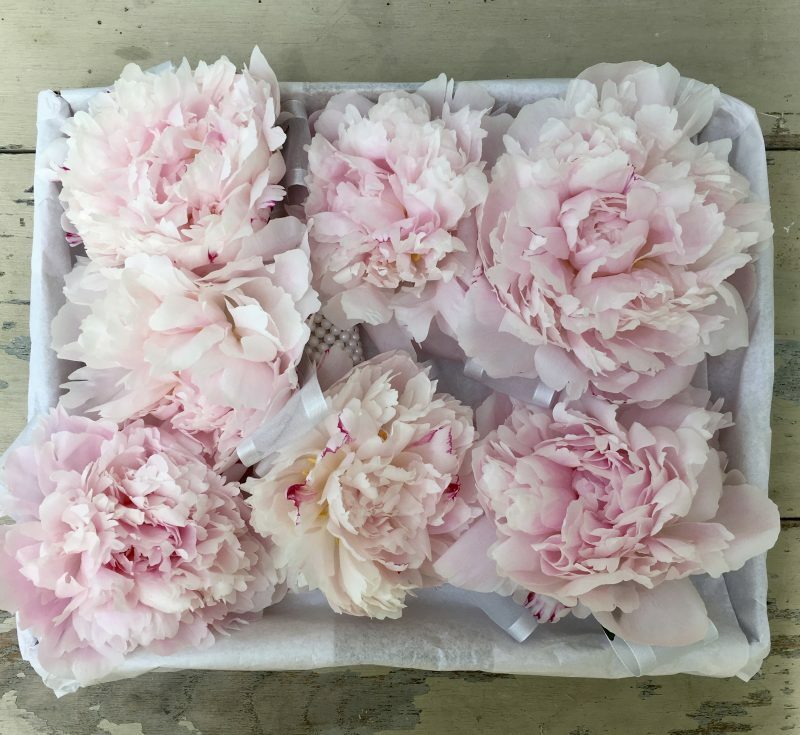 Lush, fluffy, romantic and totally captivating, it’s no wonder peonies are the flower most asked for by my brides. 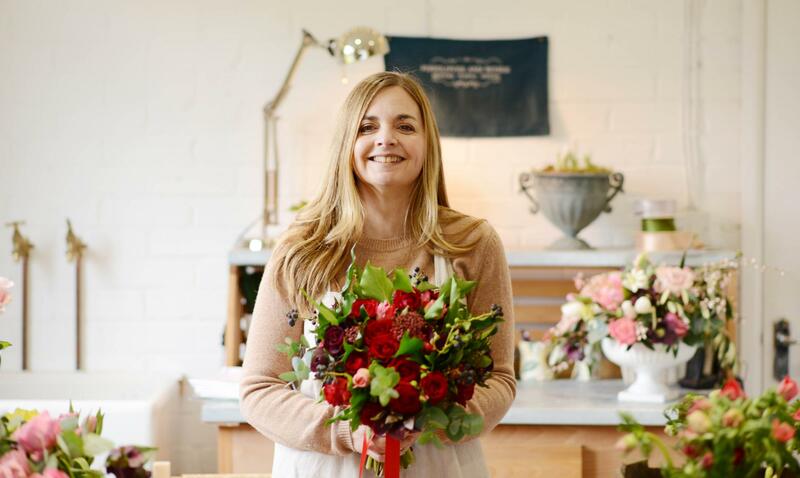 However, these gorgeous blooms have a short season – late April through to the end of June – so if they are a must for you, plan your wedding date accordingly. The dark secret no-one ever tells you about peonies is just how stubborn they can be. Often they arrive from the wholesaler in bright, hard green little buds. Days of coaxing then ensue to make sure those buds open up into beautiful, full, heart-singing blooms. Want to know the best way to make that happen? Bash those little buds hard on a table. Seems like a cruel way to treat such a beauty doesn’t it? But it helps open the hard green outer sepals like a charm. Many a florist has lost sleep over these darlings but they are so worth it!